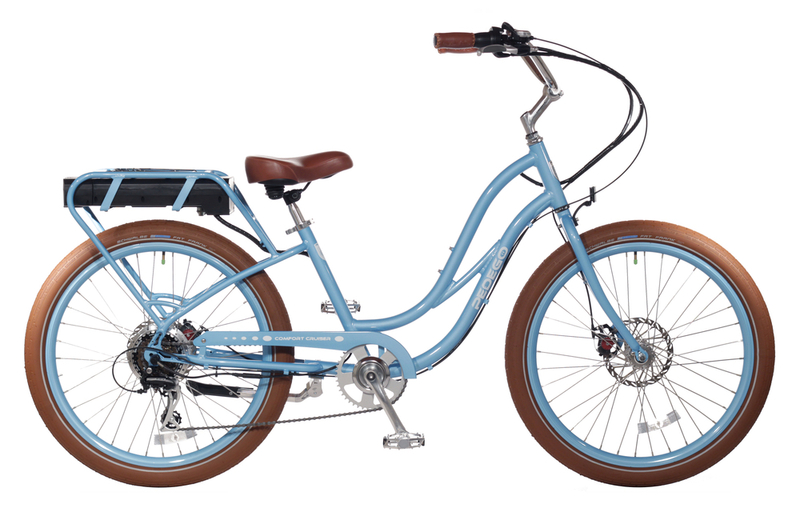 The Pedego Interceptor combines the comfort and style of a beach cruiser with the performance of a top-quality electric bicycle. Last fall, the two-wheeled commuters of Northwest Florida’s Scenic Highway 30-A discovered a quicker way to go to and fro along the eighteen-mile stretch of coastal road. Passing through colorful beach towns and chic resort areas such as Alys Beach, 30-A is known as a vacation destination for Southern tourists who want a unique experience on the Gulf of Mexico’s white-sand beaches. The area is also favored by many celebrities who either own homes here or visit frequently. 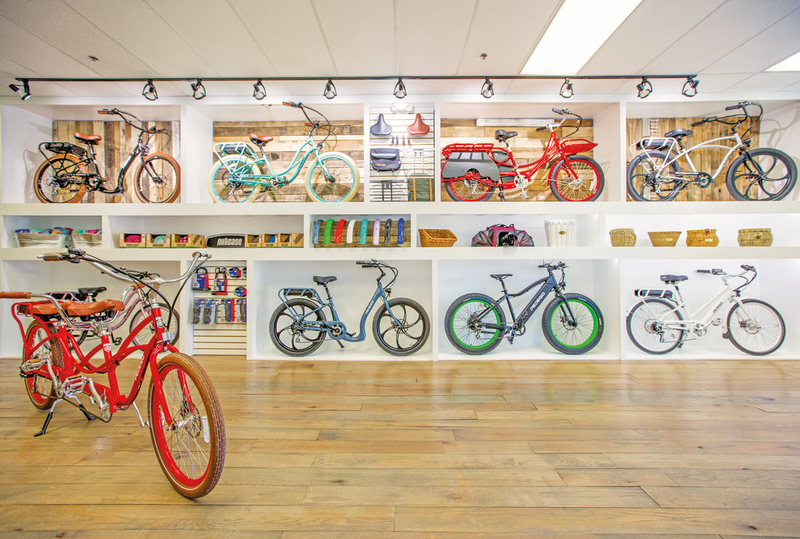 Biking is a popular pastime on 30-A and the ideal way to travel, whether you’re heading from your vacation home in Blue Mountain Beach to do some shopping in Seaside, off to enjoy drinks and live music at the Red Bar in Grayton Beach, or just spending the day cruising from one scenic stop to the next. 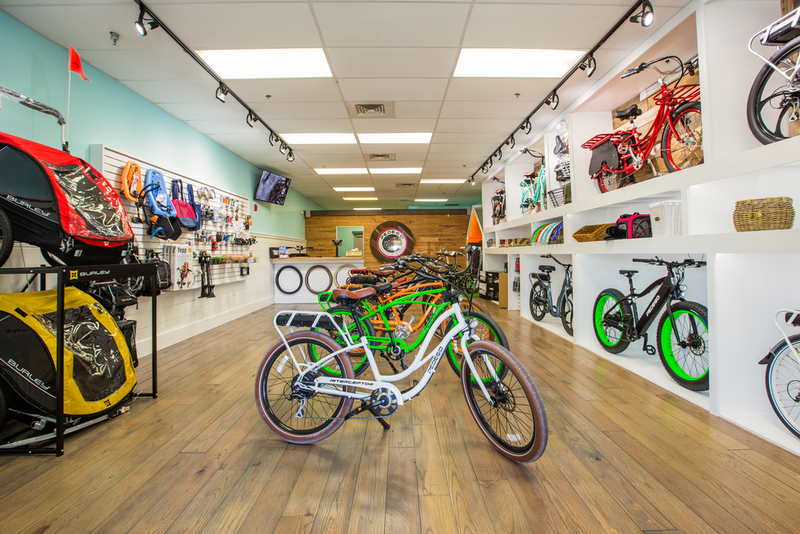 Thanks to Pedego 30A, the area’s first all-electric bicycle shop, travelers can enjoy the scenery without needing more hours in the day to get to it all. 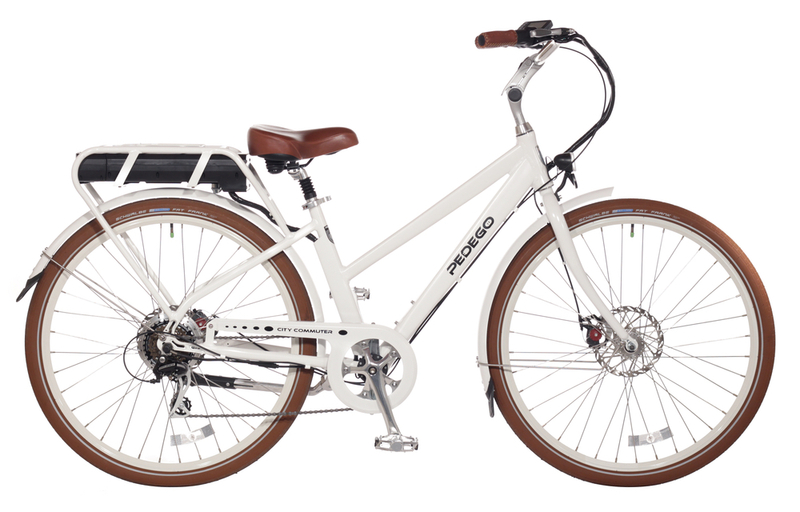 Pedego Electric Bikes are an environmentally friendly alternative to gas-powered vehicles, but they go faster than conventional bicycles and still provide exercise. 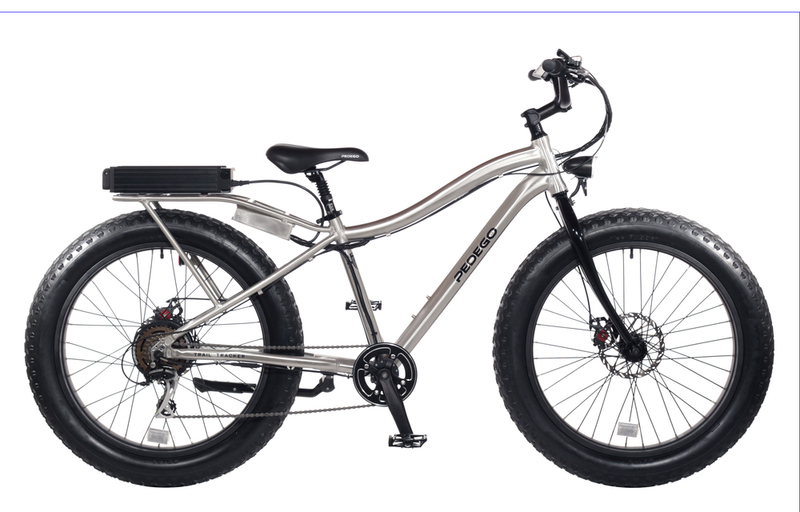 They can be pedaled manually or electronically, and riders can get assistance up to twenty miles per hour with PedalSense technology, which operates at five different power levels. Pedego 30A is located in WaterColor Crossing on County Road 395 by Publix. 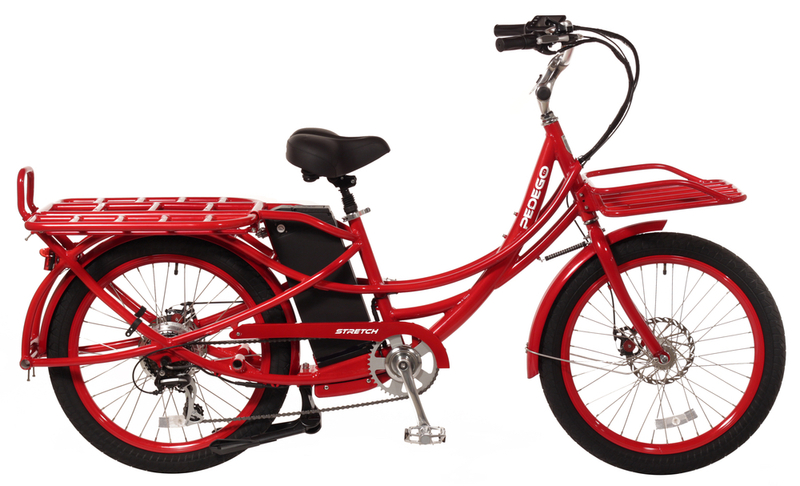 Stop by for Pedego Electric Bikes, tour information, free test drives, and more! 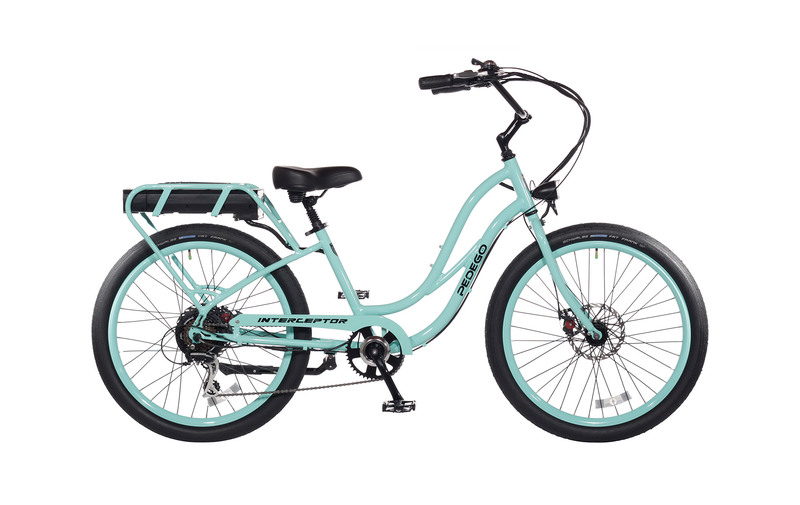 With their whisper-quiet motors and powerful lithium-ion batteries, Pedego bikes make headwinds, hills, and long trips a breeze, so riders can enjoy more miles and reach destinations with a smile. 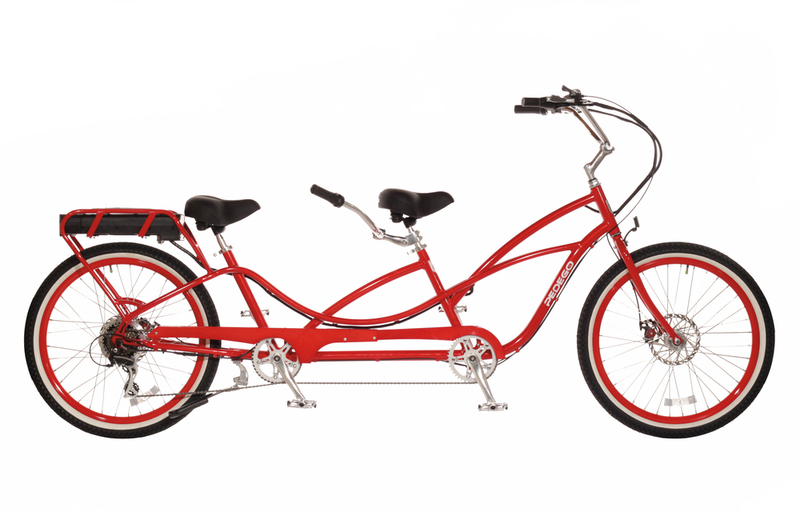 The Pedego Tandem Cruiser is the world’s only electric bicycle built for two. Learn more at www.Pedego30A.com, call the shop at (850) 598-6380, or visit Pedego 30A at 174 Watercolor Way, Suite 106, in Santa Rosa Beach, Florida.